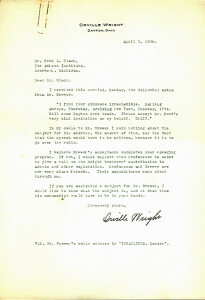 Autographs, signatures and signed letters of inventors have always been very popular with collectors. American inventiveness and ingenuity at the turn of the 19th century was based more on practical needs than theoretical applications. Eli Whitney invented the cotton gin to solve a serious problem in cotton processing. His signed letters are quite rare, but are found from time to time. 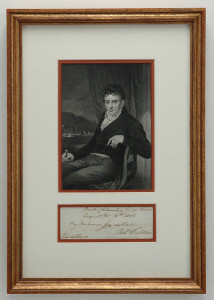 Signed letters and historical documents of Robert Fulton are much rarer and expensive. Not only did Fulton invent submarines, but his work with steamboats resulted in the development of the first commercially viable steamboat. In the 1830s, Samuel F.B. Morse experimented with magnetic telegraphy and in 1844, sent the world's first message over his telegraph line between Washington and Baltimore. 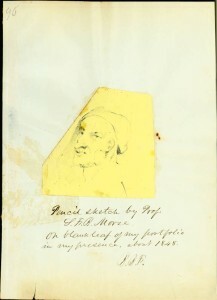 Morse lived a long time and was very well-known in his lifetime, and his autograph signature and signed letters were saved. Much rarer is signed and autograph material of the inventor of the vulcanization process, Charles Goodyear whose patent is the basis of the rubber manufacturing industry. 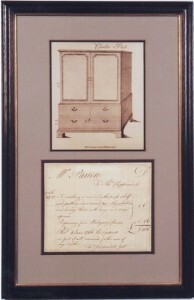 Elias Howe invented the sewing machine which revolutionized industry, and his autograph material is extremely rare. 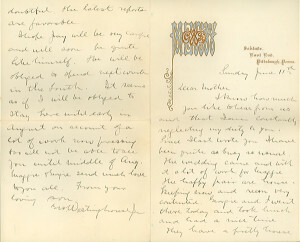 Of all the major inventors, Thomas Edison is the most available in autograph signatures and signed letters. His long lifetime, and most importantly his fame during his lifetime, caused anything signed by him to be treasured and saved. The Wright Brothers’ first powered manned flight revolutionized the world. 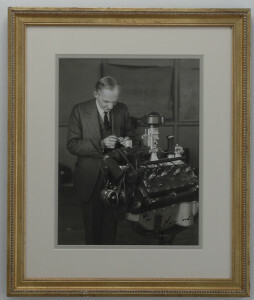 Wilbur Wright died eight years later, in 1912, and his autograph material is extremely rare. Orville Wright lived a long life and was very well-known, and his autograph signatures and signed letters were always treasured, but he is, nevertheless, quite scarce in autograph material. 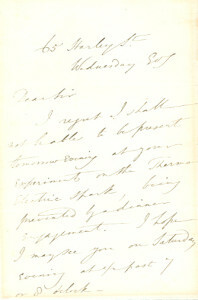 Charles Babbage, the inventor of a calculating machine that was a forerunner of the modern computer, can occasionally be found in autograph letters signed. 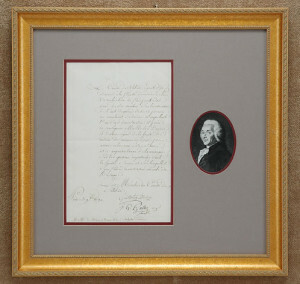 Please browse our selection of inventor autographs, signatures, signed historical documents and memorabilia or you may search our entire inventory alphabetically, by name or by category.